Getting Married in Massachusetts: Picking Your Venue. There are hundred of reasons to get married in Massachusetts, but one of the best reasons is the extreme variety in such a small state. Whether you are looking for a modern urban fete, a coastal soiree or a mountain-top party amongst Berkshire foliage; Massachusetts is the premier wedding destination for all couples no matter what their style and desires. Massachusetts has four distinct regions that offer their own special and unique wedding venues and experiences: Western Massachusetts, Central Massachusetts, Cape Cod and the city of Boston (and its surrounding areas). Western Massachusetts features the Berkshire Mountains and the charming towns of the Connecticut River Valley. 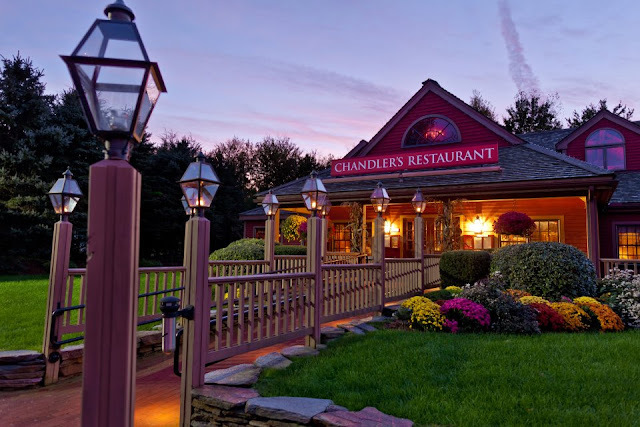 Chandler's Restaurant in South Deerfield, Massachusetts is the perfect location for an intimate restaurant reception full of wine, history and Yankee Candle. Its also a great location for a shower or pre-wedding event. For couples seeking a more traditional resort experience, nothing compares to luxe amenities and sweeping vistas of the Cranwell Resort and Spa. Hotels, Bed & Breakfasts, Halls and Barns dot the western part of the state, however couples should be cognizant of the Boston Symphony's Summer schedule at Tanglewood when picking their date. Although many couples head to Central Massachusetts for rustic barn ceremonies and receptions like those offered at Zukas Hilltop Barn and Harrington Farm; my preference is to focus on the architecture. Tuckerman Hall, designed by a female architect,was originally built in in 1902 for the Worcester Woman's Club. Recently renovated and owned by the Massachusetts Symphony Orchestra this stunning triangular building is now available for rent for private functions. 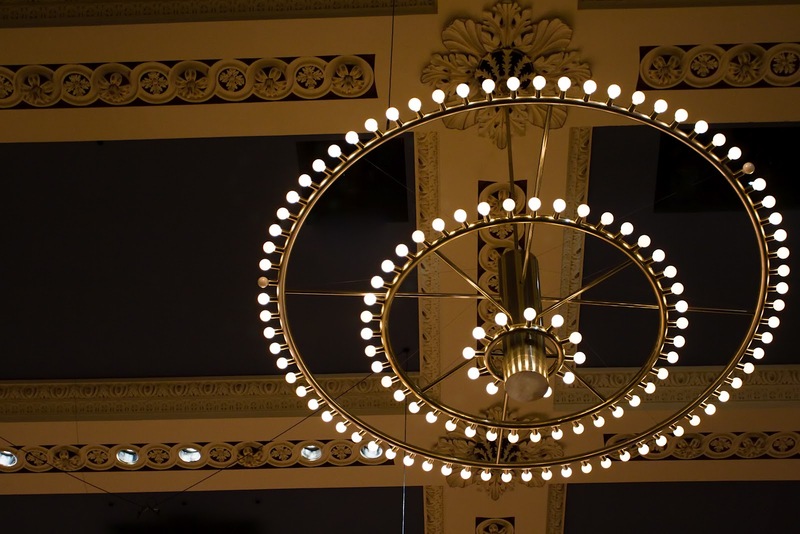 Also located in downtown Worcester's Mechanics Hall. Built in 1857, this is another fabulous Central Massachusetts venue with amazing architectural details and a healthy amount of gold-leaf. Both venues are also great choices for couples who value acoustics! Central Massachusetts is slightly less convenient for out of town guests who will be flying into the area and hotel room blocks should be reserved early! Nothing is more quintessential New England than Cape Cod. 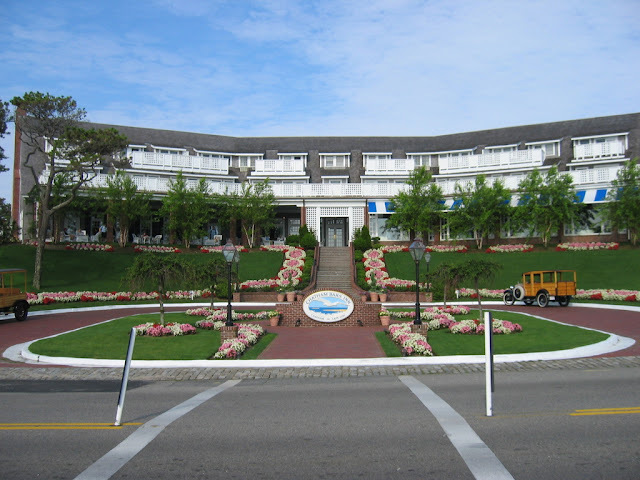 If your ideal wedding involves, seersucker, lobster-bakes and lighthouses, then look no further than the resort towns and venues of the Cape. Whether you are taking the fast ferry from Boston to the Lower Cape, Provincetown or driving across the bridges onto the Upper Cape, make sure you check out the following locales. Captain Linnell House is perfect for foodies and historians alike and is located close enough to the ocean that ceremonies can be performed on the beach. 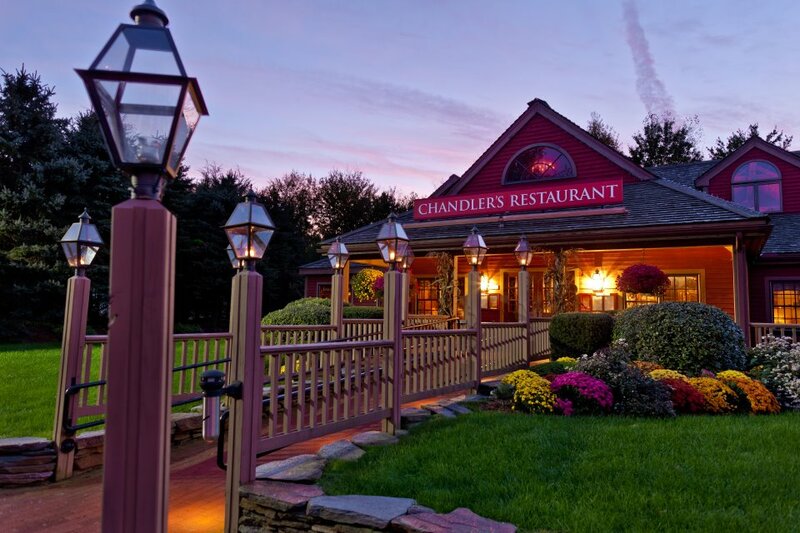 Couples seeking that Victorian seaside resort atmosphere can find it at the Chatham Bars Inn. I could tell you how amazing this property is but you should really just go visit! Couples should be aware that the population on the Cape increases dramatically between Memorial Day and Labor Day. Weekend dates book up extremely quickly and even the smallest hotels and inns often require a Two Night minimum for guests. Additionally, weekend traffic TO the Cape and ON the Cape can be heavy and frustrating to those caught unaware. The final region in Massachusetts is the City of Boston. Although not the capital of Massachusetts, it is referred to as the “Hub” for a reason: Boston and the immediate surrounding area is filled with some of my all time favorite wedding sites and venues. Boston has its own set of distinct regions so you will have to wait for the next post to hear about them!